After three years of daydreaming, many more than that saving and almost half a year of planning, Chelsea's trip to South Africa has come to a close. She's currently sitting in Heathrow waiting to return home to Calgary while Charlotte enjoys a quiet house for the first time in awhile, giving us both a chance to reflect on our time together. While we went on many adventures, visiting Kruger Park, Johannesburg, Cape Town and Swaziland, some of our favourite times were hanging out in and around Mbombela, where Charlotte calls home. 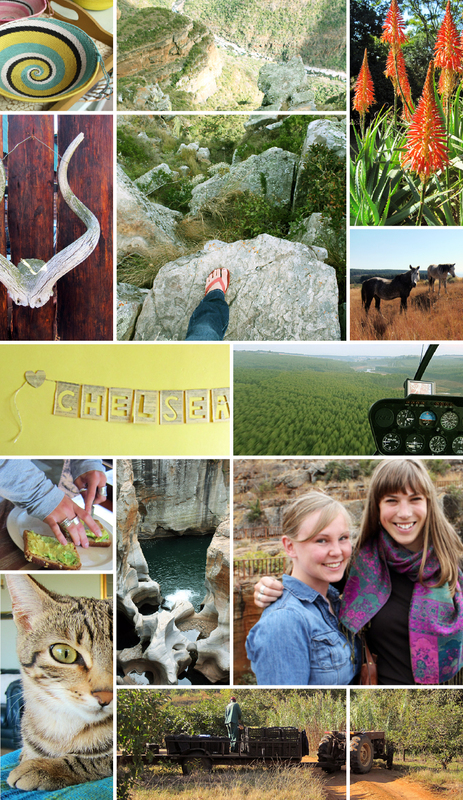 Because of this it only seemed fitting to wrap up Chelsea's trip with a photo recap of our time in the Lowveld. We saw so much in this area, spending time shopping in Nelspruit, eating pancakes in Graskop, exploring the natural wonder of the Potholes and the Three Rondavels, watching wild horses in Kaapsehoop and helping with early morning maize sales at R's farm. The quiet times at home in White River were also some of the best moments, eating avo on toast, chatting over wine, watching the Sunday night movie with the boys and cuddling Chuva. Chelsea learned a lot about Charlotte's home in South Africa and had a blast getting to know her friends and family there. We are so fortunate to have had this time and, while Chelsea might visit South Africa again, we know we'll never have another opportunity to explore a country together quite like this again. Luckily this isn't goodbye as Charlotte is coming home to Canada for a visit in only two weeks. 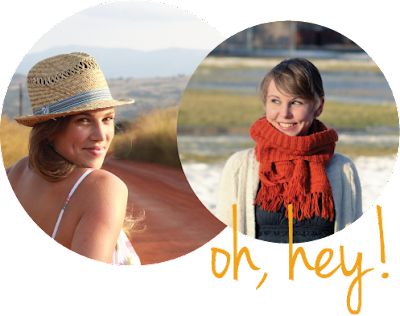 During this time we'll keep going with our guest series and keep you in the loop about what we're up to with plans to relaunch our old format when Charlotte returns to South Africa.